2018 ended on a high note. On December 20, Mayor John Tory, Minister of Border Security and Organized Crime Reduction Bill Blair, and Chief of Police Mark Saunders announced a new investment in Stella’s Place as part of the Community Healing Project. Stella’s Place is proud to be a lead agency with the Community Healing Project, a culturally specific response to the root causes of youth gang involvement. 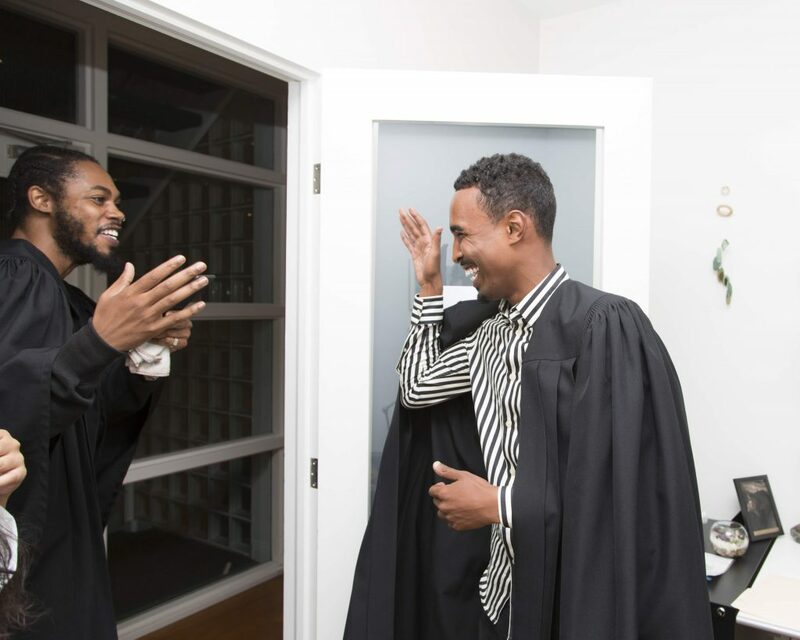 In this role, Stella’s Place will receive $1.6 million over 5 years to train and certify 250 youth who will offer workshops, case management, employment supports and peer supports to an estimated 1,350 young adults in over 20 different neighbourhoods. Youth, 12 to 24, will first receive training and then provide training to their peers in mental health literacy and skills to address trauma, anxiety, post-traumatic stress disorder (PTSD), hypersensitive flight/ fight responses developed due to community violence. 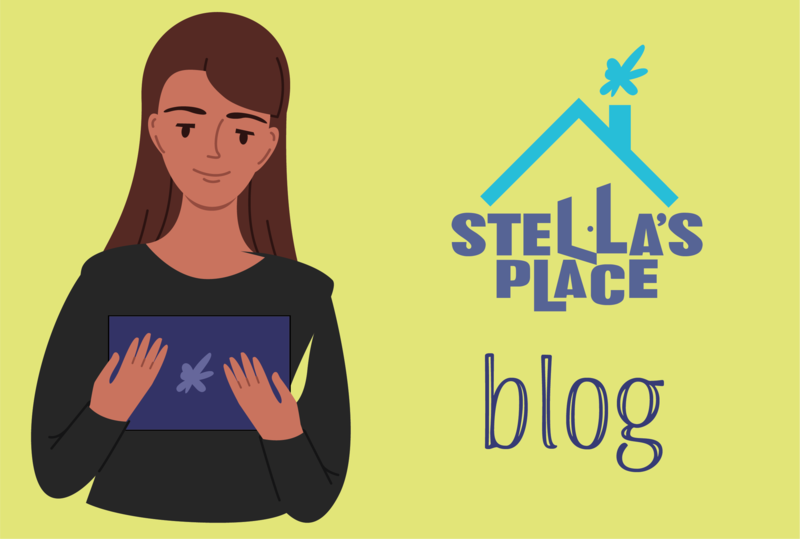 In a radio interview with CBC, Asante Haughton described how the training provided by Stella’s Place works with young people to build capacity, protective factors, coping skills, and resiliency. The 100-hour curriculum is a practical, hands-on program facilitated by experienced trainers in the peer support/community mental health sectors. Each cohort of youth also benefits from engagement with their own Peer Mentors who are accessible throughout the training. The content of the training is aligned with Peer Support Canada (PSC) competency standards. Each iteration of the training includes its own co-design workshop with future students to ensure that it is responsive to the specific needs of that cohort. This process helps illustrate the power of collaboration, and aids in community-forming. 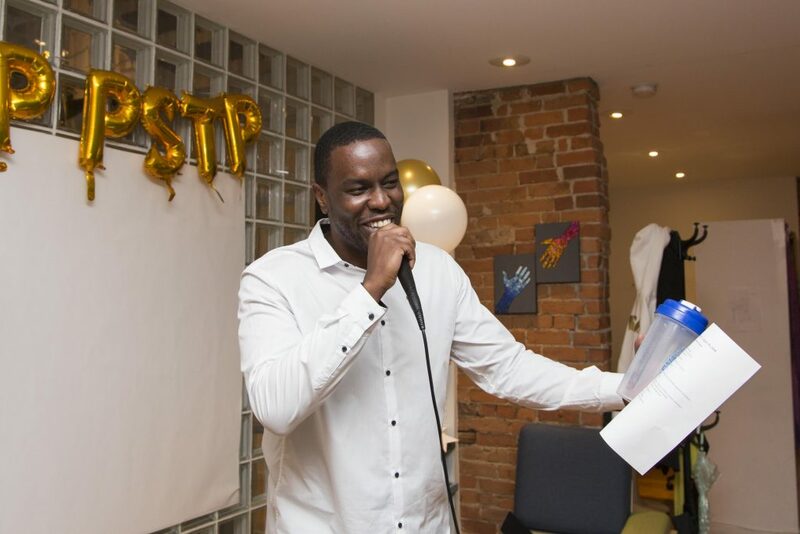 Jah-Reign (pictured above) (photo by @cburst), is a recent graduate of the Peer Support Training Program who joined as a staff member at Stella’s Place in the role of Youth Peer Mentor Coordinator, Community Healing Project. 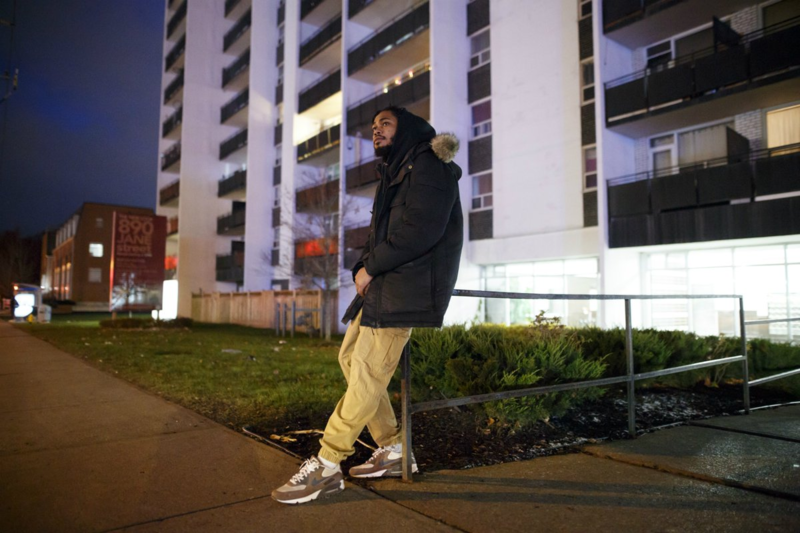 The Community Healing Project started in 2014 as part of the City of Toronto’s Youth Equity Strategy. Stella’s Place has been a partner since 2017 offering youth the Peer Support Training Program. The new investment dramatically increases the scale of the project. The Community Healing Project is one part of a $7 million strategy to to help prevent young people in Toronto from joining gangs and to provide intervention programs in the community.